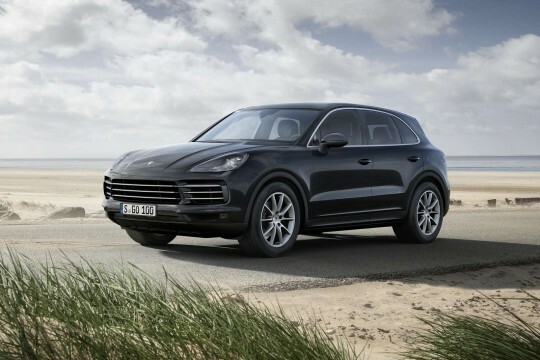 Porsche is one of the world’s premium car brands, and for good reason. 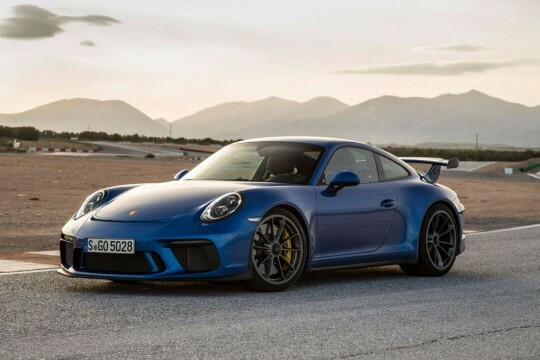 The German car manufacturer is famous for producing some of the most iconic sports cars and luxury vehicles on the market. With Hippo Leasing, you could have your hands behind the steering wheel of the Porsche of your dreams. 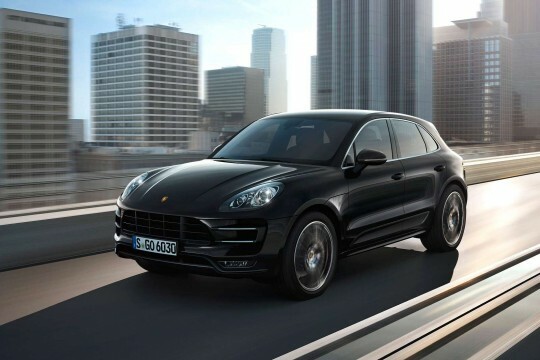 No matter your taste, we have the Porsche for you. 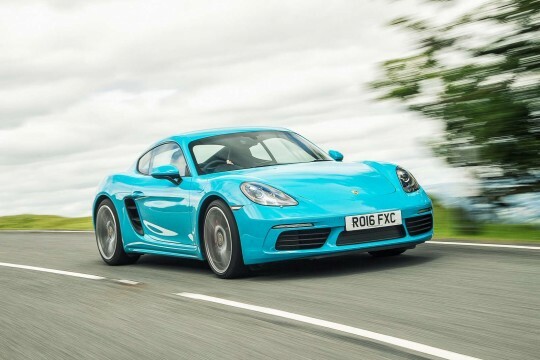 Browse through our range and you can choose from cars like the Cayman, Boxster and Macan, all available as personal lease deals, as well as the iconic Porsche 911. What’s more, Hippo Leasing delivers nationwide. 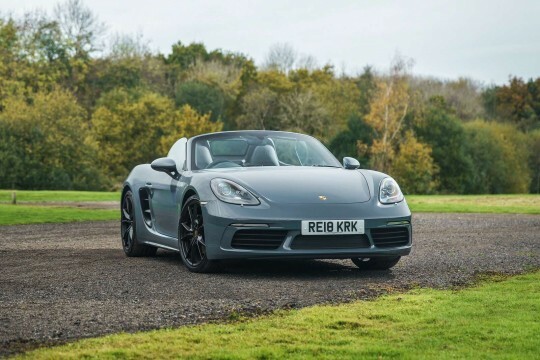 To find out more about leasing a prestigious Porsche from Hippo Leasing car, speak to a member of our team today by emailing at info@hippoleasing.co.uk; or telephoning us on 01254 956 666.